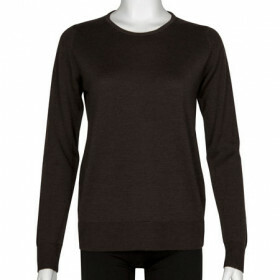 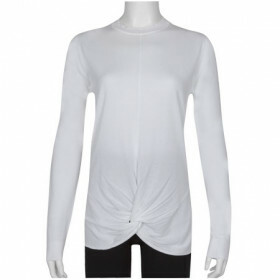 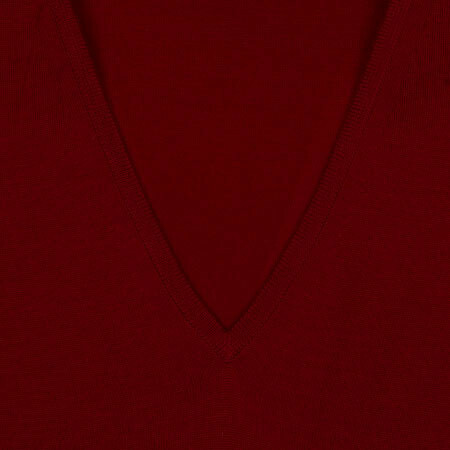 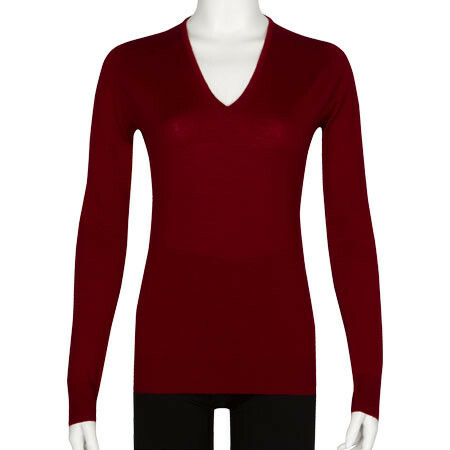 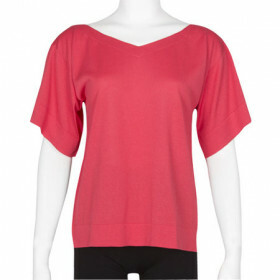 Orchid is a vee neckline sweater with long sleeves. 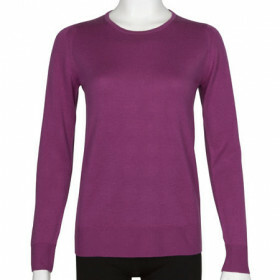 A slim fit style, Orchid is one of our more successful women's styles made from Extra Fine Merino Wool. 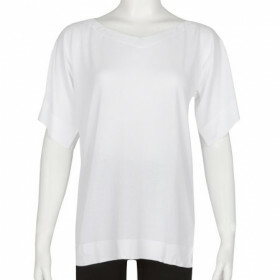 Layer over a shirt and wear with a black skirt for a classic look.